One has to ask how these major companies could make such a mistake. Did they rely on Google translate, a colleague who spoke the languages but had no experience writing? Moving from one language to another as a traveler has limited risks but in our global business where risks are high, trained professionals can make the difference. But whom the professionals are that you need depends on what on more than just specific language. To decide which profession is qualified to help move from one language to another depends the answer to the question: Are we talking about a written document or the spoken word (speech, meeting, conversation)? For written material (documents, books, marketing slogans) look for a translator. They have to understand not just the words but also the intent, the style of the writer and the topic of the document. It’s one thing to translate a simple letter of introduction and another to work on a technical document explaining how to use a piece of equipment or legal agreement between multiple parties. Looking for some help? 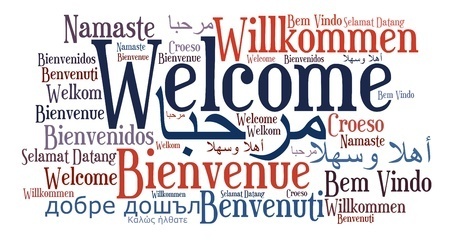 Check the website of the American Translators Association https://www.atanet.org ) or the International Association of Translators and Interpreters (https://www.iapti.org/association/). As complicated as it can be to work with the written word, managing to move from one language to another as it is spoken presents another level of challenge. That’s when you need an interpreter. The United Nations, with its six official language, uses translators and interpreters. The work of an interpreter is so challenging that they work in pairs, alternating in 15 – 20 minutes periods. If it’s a business meeting, a negotiation it is wise for each party to hire their own interpreter and to brief them well before the meeting. Words matter. Spoken and written. Be sure that the words you speak or write, the messages you want to convey make it through from one language to another. A new flag for New Zealand? 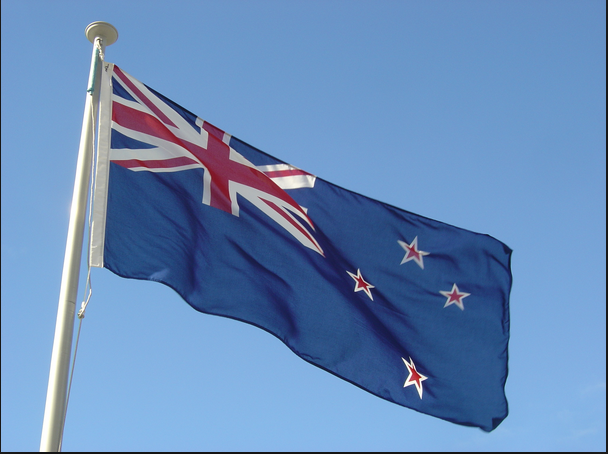 You may have heard that New Zealand is in the midst of a debate about what their national flag should look like. It isn’t that they don’t have one. They do. It was created over a century ago. But in 2016 the look of the flag may change. I’d never thought of a country with a long history changing their flag and had no idea this was on the “to-do” list in New Zealand. That is until I came across a recent article in the Economist magazine titled “Hang up the fern! A new flag for New Zealand”. http://www.economist.com/news/asia/21664232-changing-national-symbols-proves-irksome-hang-up-fern It seems that New Zealand has decided to redesign its flag that has to create one that people believe represents the country as it is today. If you think about a country as a brand and the flag it’s logo, then maybe this move isn’t so startling. Companies do it. Think of the global brands whose look (and slogans) have been “updated.” Among them are Google, HSBC, McDonalds, Coca-Cola, Starbucks and T-Mobile. But a country? Whose flag stands for its history, traditions. For the struggles and successes of its citizens through decades and even centuries? Its colors, stripes, stars, bars, triangles all have meaning. It seems change can at least be considered. In the months ahead, these five will be narrowed down to a single option. The final decision about changing the national flag will be made by referendum in 2016. At that time New Zealanders will decide between two choices: keep the existing flag or go with the new design.